Dr. George Dillard has been preaching at Peachtree City Christian Church since 1993. He graduated with his Bachelor of Science degree from Atlanta Christian College (Point University). He received both his Masters of Ministry and Dr. of Philosophy in Theology from Evangelical Theological Seminary. George has been happily married to his wife Renee for over 25 years and they have three children: Tiffany, Alexis, and Stewart. George and his family live in Peachtree City, GA. He can regularly be heard yelling “GO DAWGS” on any fall Saturday and loves taking his grand babies on golf cart rides. Who is someone you admire and why? I admire many people, but Jesus is the one I admire the most. What is your favorite candy? Goobers, because I am one. 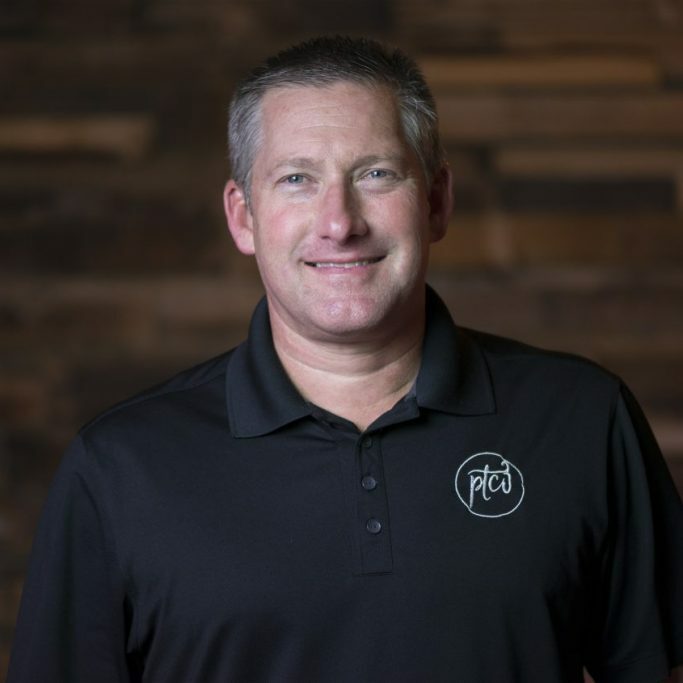 Rex Wiseley has served at PTC3 since 2004 in various capacities. 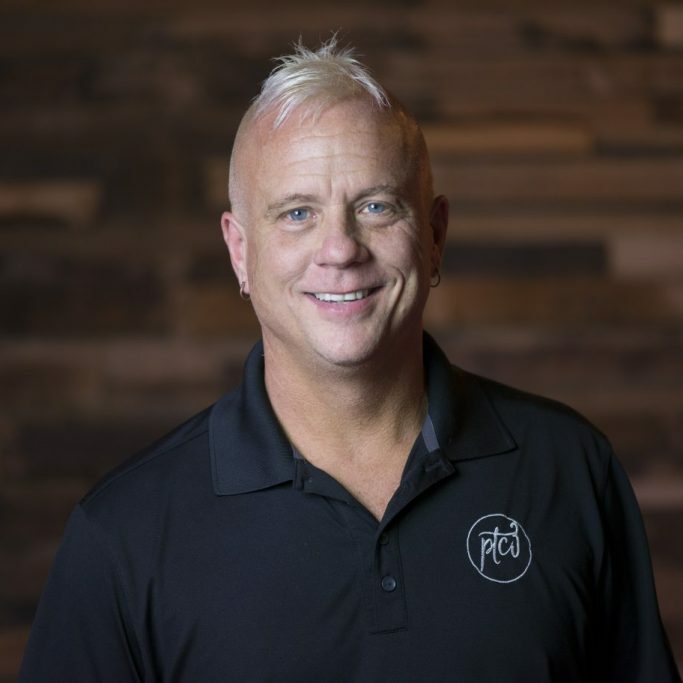 Rex has handled Student Ministry, Small Groups & Discipleship, and now is the Executive & Discipleship Pastor. 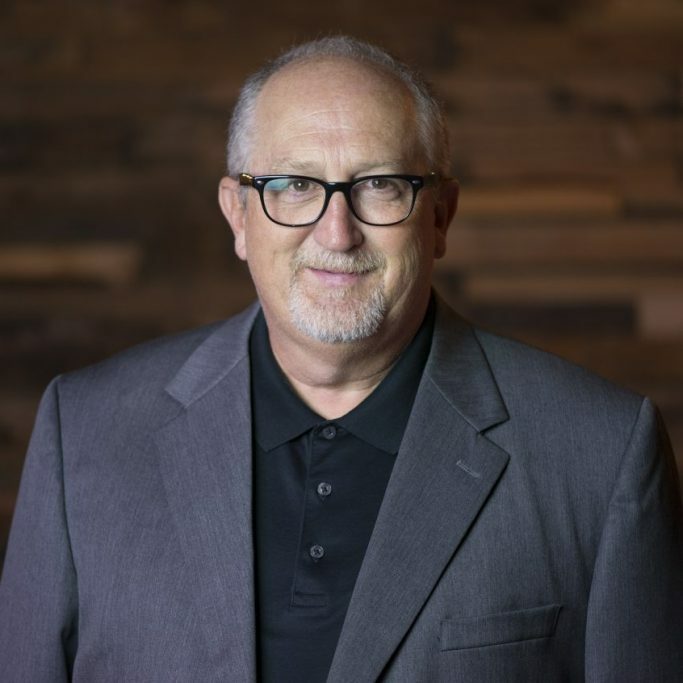 He received a Bachelor of Arts degree from Atlanta Christian College (Point University) and a Master of Divinity from Emmanuel School of Religion. He and his wife, Lynn, are blessed with two children, Brooke and Elyse. Rex loves spending time with his family, enjoying the outdoors, and playing sports. He loves to laugh and prank our staff. How do you want people to remember you? That I loved God, loved family and others, and that I loved life. If you could be anywhere right now, where would you be? The beach! What are some causes you care about? Supporting those with special needs in our community. Jason and his wife Denny live in Senoia, and have four boys: Malachi, Ezekiel, Jonah and Revelation. He has been blessed to be in music ministry since the age of 12. Jason is incredibly active; he loves soccer, running and golf, along with singing and song writing. He can always be found on campus by listening out for his incredible voice or by hearing him shout “encouragement!”. He also loves a good hug! Flashback to when you were ten years old, what did you want to be when you grew up? Michael Jackson! Name three words that describe you. Happy, positive, energetic! What’s your personal motto? Life is a gift, embrace it and be happy! Rusty is an Atlanta Native, and has attended Clayton State College. 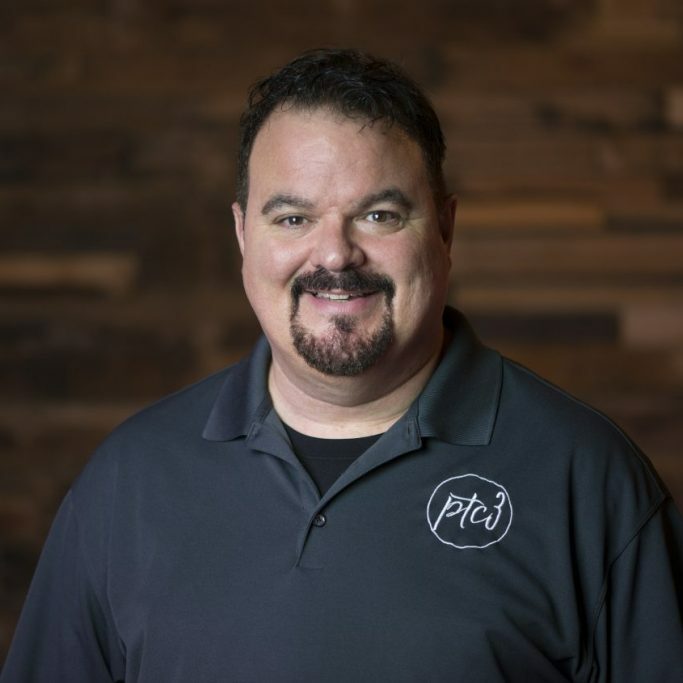 He has been leading local worship for many years, and joined the staff of PTC3 in November 2017. He and his wife, Melissa, have been married for 25 years and have been blessed with three children, Jordan, Whitney, and Carson. He and his family live in North Fayette County. Rusty can be found leading worship with gusto in our 9:30 Traditional Worship service in our Worship Center on Sundays. 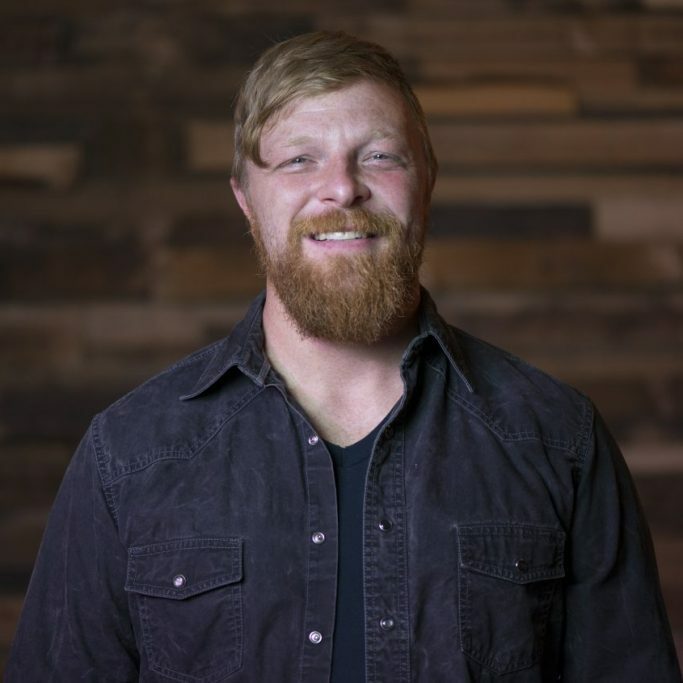 Nathan Phillips is a graduate of Atlanta Christian College (Point University) with a degree in Music and Biblical Studies. Nathan and his wife, Alicia, have three incredible, redheaded children: Sullivan, Ellerie and Oliver. They are glad to be back in the south but are known to sneak frozen Chicago style deep dish pizza into checked luggage. Nate is our resident joker, always making us laugh and reminding us to not take ourselves too seriously. 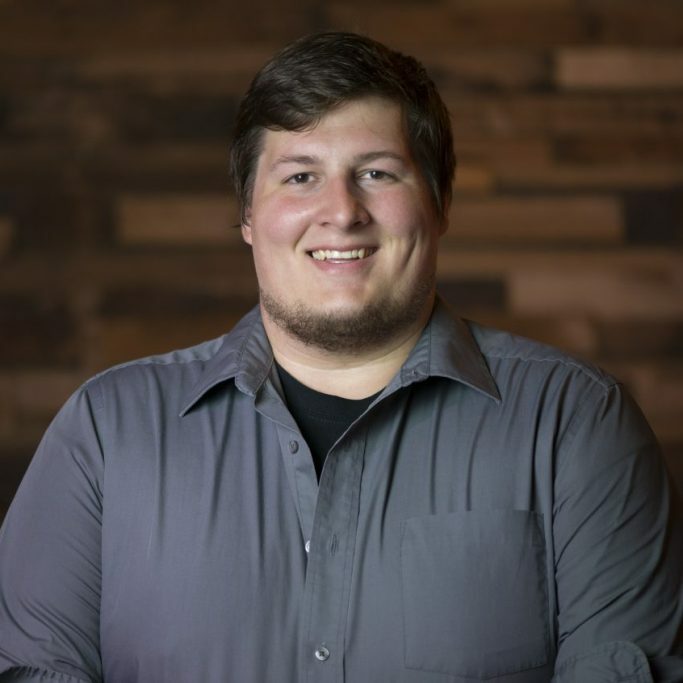 Ian has grown up in the PTC3 family and we are honored to serve with him on staff. He recently graduated from Point University with a degree in History & Biblical Studies. He is engaged to Kareena and can’t wait to make her his wife. Ian loves gummy bears, Fortnite, and Taco Bell. What more could you ask for in a Student Ministry Pastor? 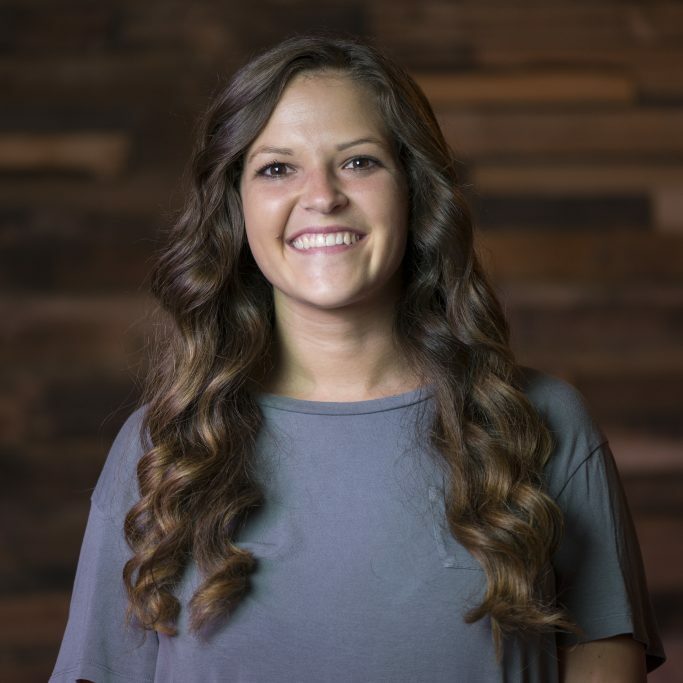 Theresa has the wildest job in our church–keeping up with George! She graduated from Atlanta Christian College (Point University) with a degree in Business Administration. Theresa has been married to her husband, Wayne, for over 30 years. She has two adult children and two grandchildren.Theresa is an incredibly patient and organized woman. She is a superhero who loves dark chocolate and creme brulee. Cathi is a jack of all trades. She graduated with a degree in Kinesiology from Southwestern University. She uses her gift of administration to keep our staff lovingly in check. She is married to Greg and has three daughters, Jessika, Cady, and Claire. 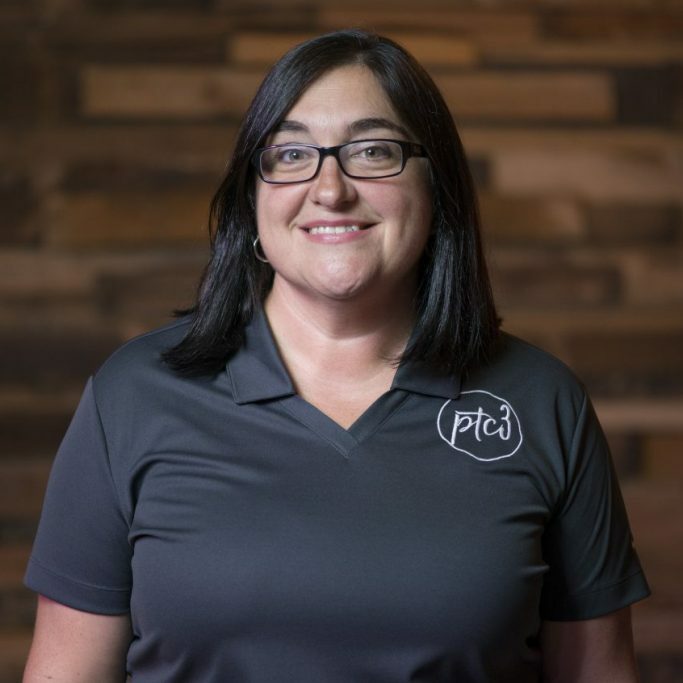 Laura graduated from Ogeechee Tech with a degree in Accounting. She is married to Marty, and they have two children, and four beautiful grandchildren together. 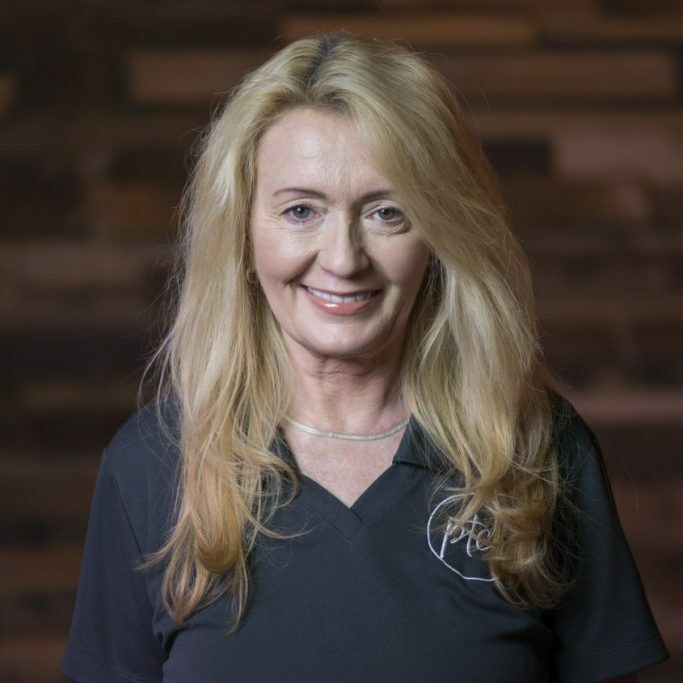 Laura loves refinishing furniture and spending time with her dog. She is compassionate, caring, and fiesty–equal parts sugar & spice! 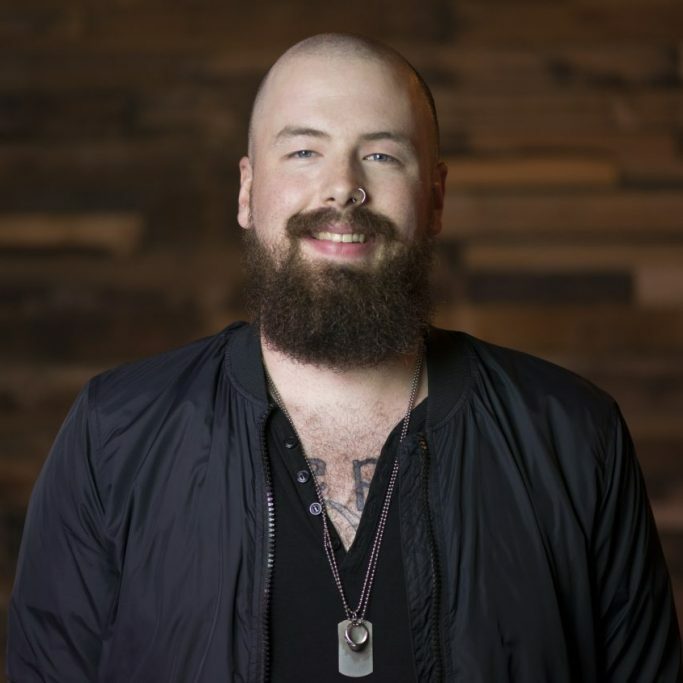 Aaron has been both behind the soundboard and on stage in many capacities throughout his career. His passion for music is electric. He is married to Brittany, one of our talented worship leaders, and lives in the Sharpsburg area. You can always pick Aaron out in a crowd by his tacky Yankees hat. 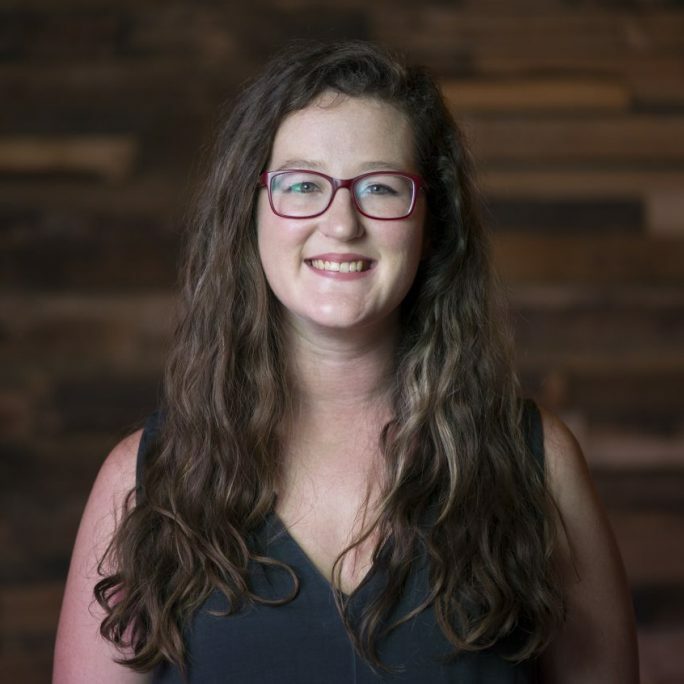 Tiffany graduated from Lagrange College with a degree in Spanish & English, but her true passion has always been creating community. She is married to her favorite person ever, Robert, and they have two wonderful wild kids, Harper Quinn and Riar. Tiffany’s favorite color is light green and her love language is donuts. Beth graduated with a BS in Speech Language Pathology, and with a MA in Communication Disorders. She has worked with children from ages 2- 18 years in many settings. 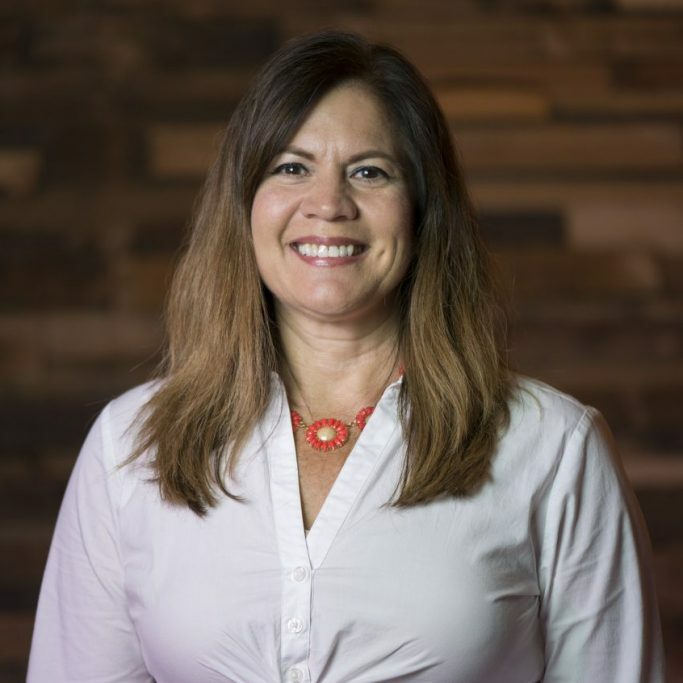 Her work in the Children’s Ministry has enhanced her faith and understanding to build a strong foundation for children and adolescents in their walk with Christ. 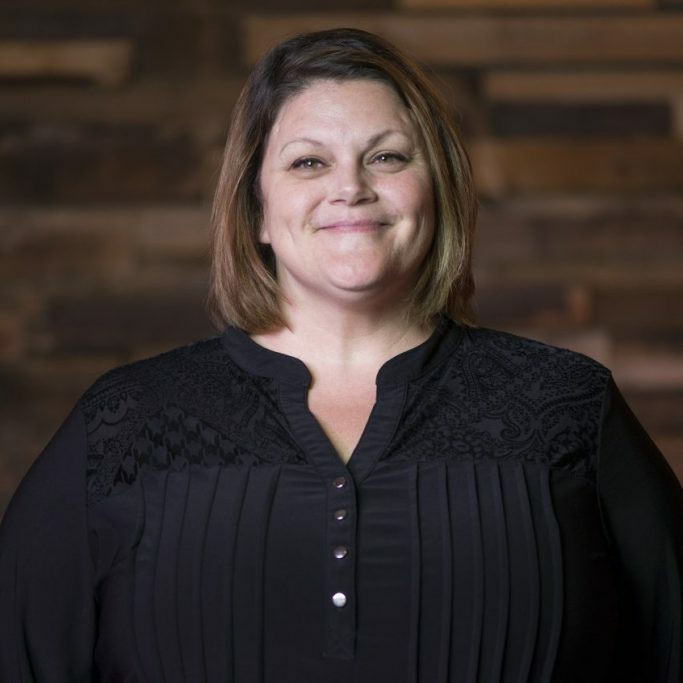 Beth lives in Sharpsburg, Ga with her husband, Ashley and two sons, Jacob and Will.